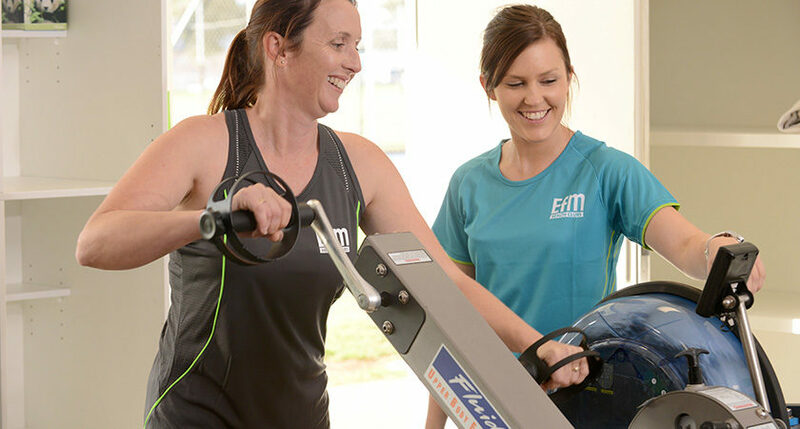 EFM Unley is dedicated to providing functional fitness that is effective and fun. 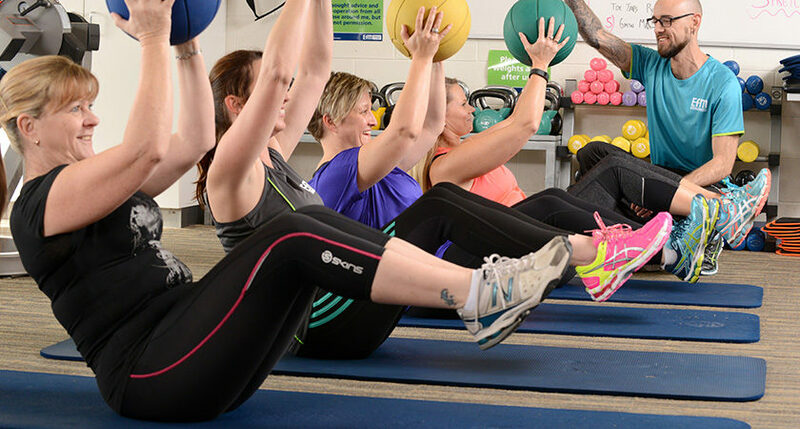 We pride ourselves on quality of service and after more than 20 years of operation, we believe we have found a proven formula for success in fitness, weight loss and general well-being. The Video above say’s it all! 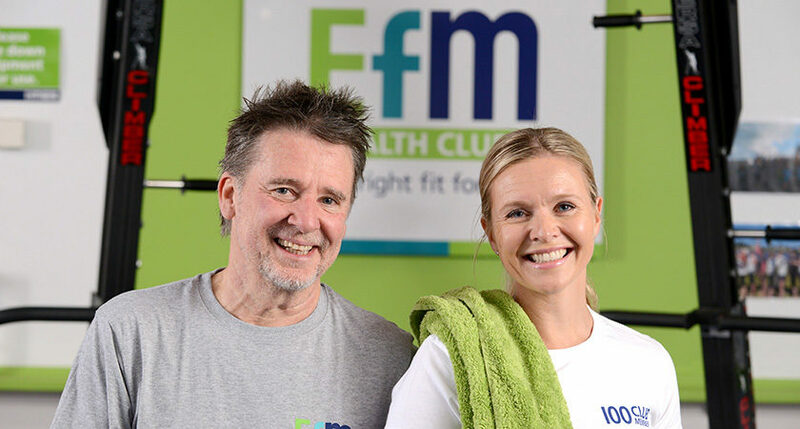 1-1 Personal Training: The entire EFM Unley club is yours as our Personal Trainer coach tailors a session specifically for you! 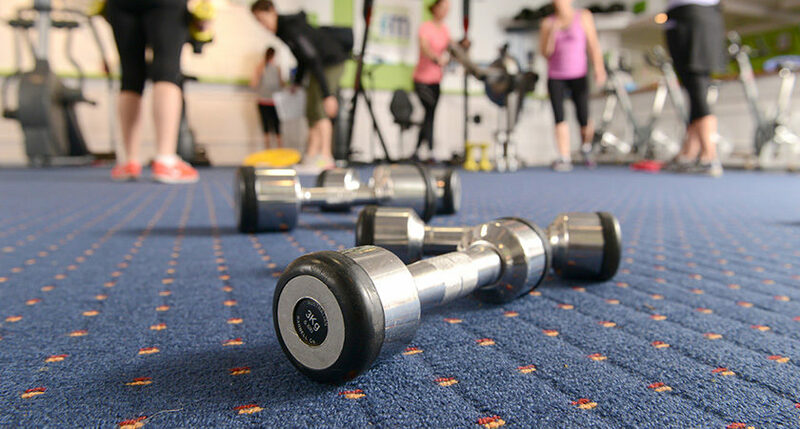 There is no escape from working hard. 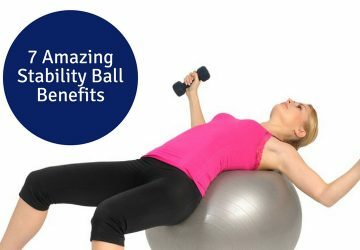 The outcome, GREAT RESULTS. 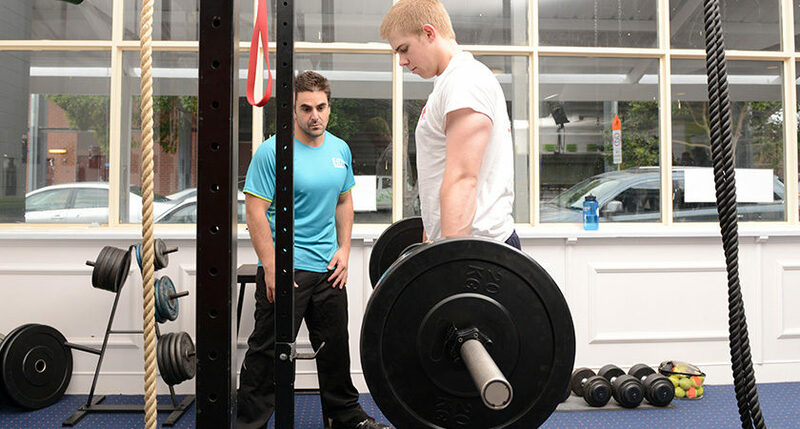 Event Specific Training Programs: A 3 month plan, broken into 4 week programs, designed to conquer a specific goal. 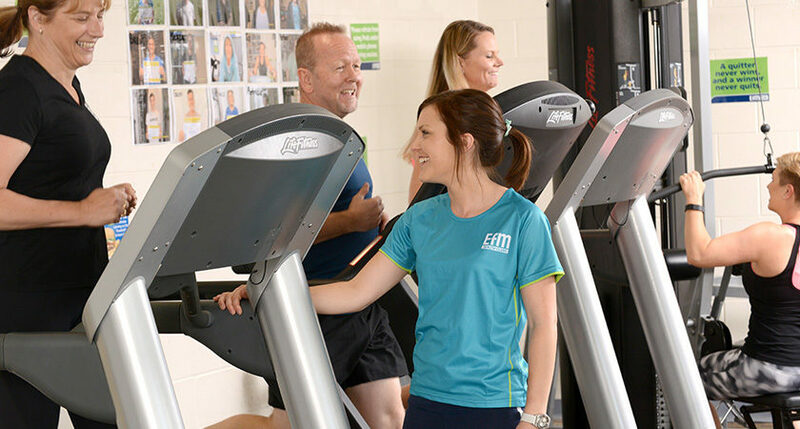 The programs focus on Finish Time Aspirations, Life Style Balance, Injury Prevention & Maintenance, Nutrition and Recovery. Whether it’s a marathon/ironman event/triathlon/cycling. 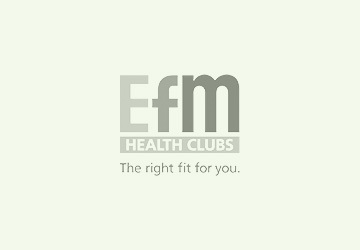 EFM will help you make a life long goal REALITY. 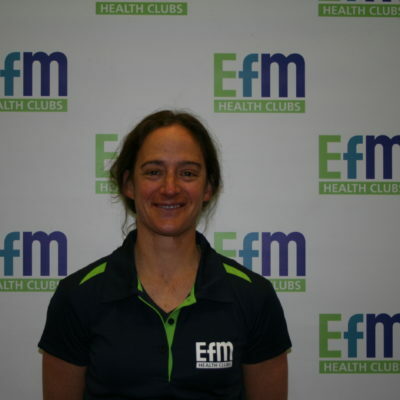 Kirri is passionate, with a capital ‘P’ with a mantra ‘To get the most out of life!’ She hopes that by visiting EFM Unley, you too will be inspired to improve your fitness and general well being, so you can take everything that life has to offer and run with it. 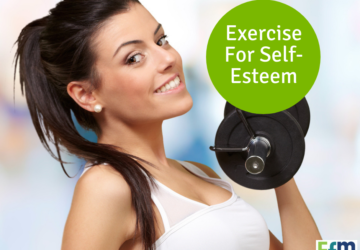 Kirri practices what she preaches and sets high personal fitness standards. 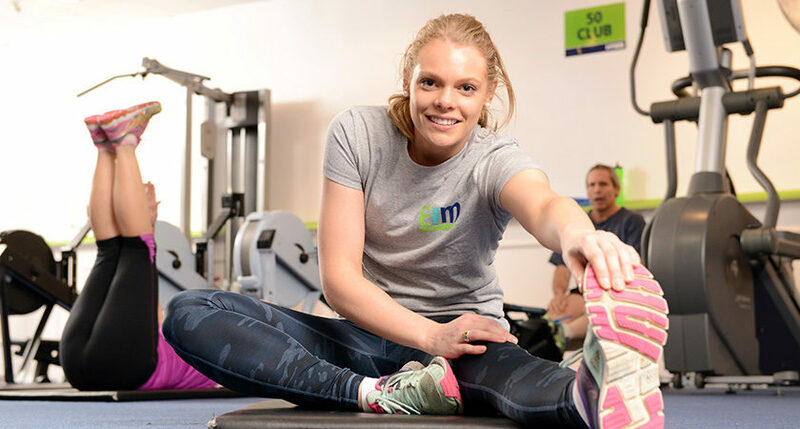 She has competed in numerous events around the world, trekked and paddled in many countries and understands how empowering the journey is to achieving a lifelong goal. 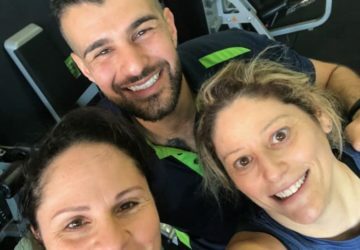 It is a combination of her appreciation for the journey, her Sport Science education and years of working with members of the public, that give her the capabilities essential for getting you to your fitness destination. Trekked the Rocky Mountains & Paddled the Athabasca River. CANADA. Trekked Cradle Mountain Overland Trek. Tasmania AUST.